The 2017 Spring Ideal Home at Compass Pointe. Built by Legacy Homes by Bill Clark. Located just outside of historic Wilmington, NC, you will find Compass Pointe, a private, gated community that exemplifies resort style living in the Coastal Carolinas. 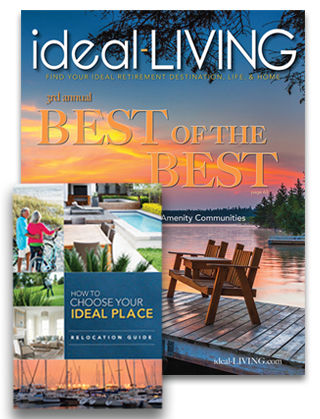 Compass Pointe is the location of the 2017 Ideal Home built by Legacy Homes by Bill Clark.